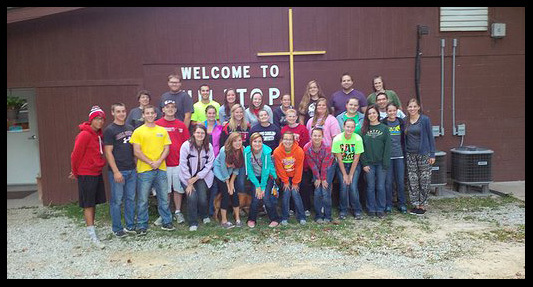 Many OCC kids find that spending a week at Hilltop Christian camp is one of the best parts of their summer break. Hilltop is located in the beautiful rolling hills of Brown County, Indiana and provides a space for enjoying nature, experiencing God, making friends. Each week of camp focuses on a different age group or interest, so you’ll want to check out the link below to discover which week you or your young person might want to attend. Children of OCC members are eligible for partial tuition scholarships. For more information please contact the benevolence team.